Services - CWC Energy Services Corp.
A drilling rig is the first piece of equipment used to drill a hole to find oil or natural gas. CWC's drilling rigs are all telescopic doubles that have depth ratings of 3,200 to 5,000 metres; ideally suited for the most active depths in the Western Canadian Sedimentary Basin. Service rigs are CWC's core business. Service rigs perform completions, workovers and remedial recovery production, along with maintenance, heavy oil, critical sour, horizontal and re-entry drilling with depths ranging from 1,500 to 5,000 metres. 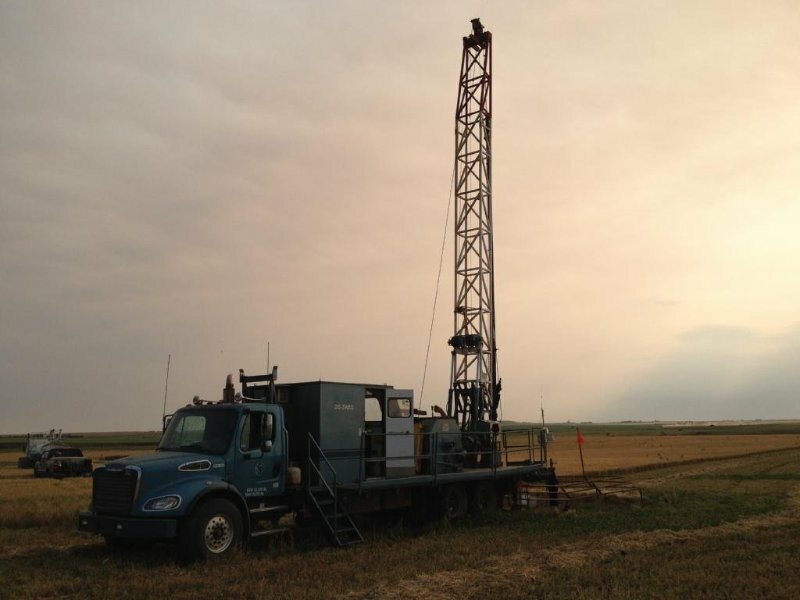 These services have been specifically designed for producers operating in the Western Canadian Sedimentary Basin. CWC provides coiled tubing services for workover operations, shallow drill outs and extensions into producing zones. After stimulation treatment, coiled tubing is used to clean out the well, eliminating the need for swabbing or pulling the production string.